TNB has the latest in drain scoping equipment. Our 200ft long drain camera has a clear and sharp, in-color picture. We can scope your drains and give an accurate description of the type of material, condition of pipe and any potential issues. We can also pinpoint the exact location of your drain and/or problem areas, and even the depth of the pipe – making any necessary repairs fast and efficient. It has a self leveling head for optimal viewing and can scope main lines up to 8″ in diameter. With our locator we are not limited to locating drain lines but plastic or metallic water line and live power services under ground and behind walls. We are able to find buried wells and septic tanks too! Our pressure washer easily cuts through fats, oils, greases, and other build up. Our state of the art pressure washer has the capability of cutting through solid objects like fats, oils, greases, sludge build up, roots, and debris. With over 200 feet of line we are able to open up virtually any drain. Our pressure wash drain cleaner runs 4000 psi at 4 gpm and can be heated to 200 degrees. 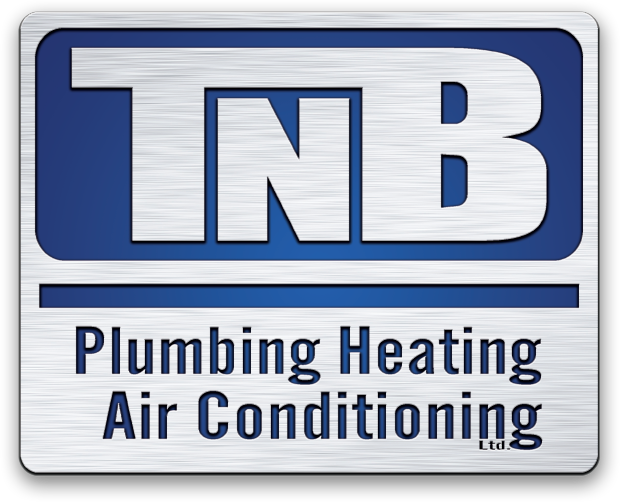 With that kind of cleaning power TNB Plumbing can restore your drain line and clean it for “like new” performance. In many situations the auger is the only answer to clearing your drain. We have many different attachments for our augers, different heads for different jobs. There are root cutting heads, retrieving heads, spear heads, and many others. When it comes to unclogging a drain we have the best gear to provide you with the best outcome. TNB Plumbing assess your drain situation and a trained tech inform you of the options and make the best decision to get you through your problem fast and efficiently. Having TNB plumbing renew your drain or water service is a one stop experience. We have our own equipment and qualified staff to have your drain replaced fast and efficiently, reducing the need to hire multiple contractors. We also offer septic design, septic installation, septic repair, basement waterproofing, and drainage solutions.